5 hotels with a sea view are waiting for you in Eze. Magical place between sea and sky, Eze is a famous tourist site that has preserved an authentic atmosphere. 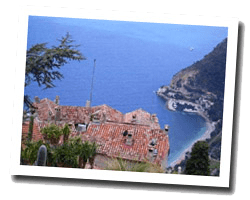 The hilltop village with its winding streets overlooks a rocky seaside with a pebble beach. The exotic garden offers one of the most beautiful views of the Mediterranean Sea. 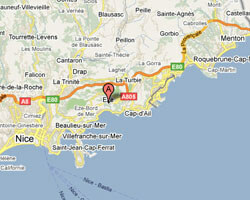 In Eze enjoy the pleasure of a sea view hotel.